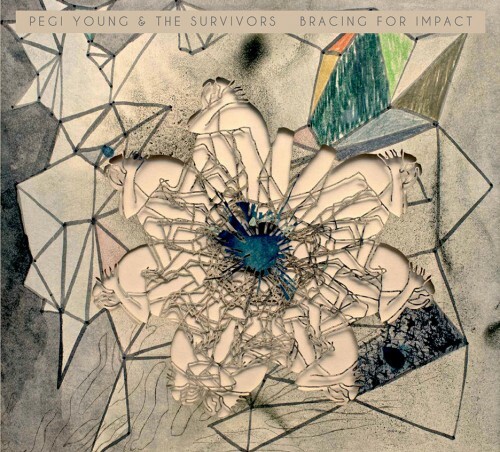 Pegi Young & the Survivors | Bracing For Impact | Gary Burden for R. Twerk & Co.
Gary Burden for R. Twerk & Co.
Keep checking back for updates... I am just getting started! © 2019 Gary Burden for R. Twerk & Co.